\includegraphics cannot handle filenames that contain more than the one dot, separating the filename from the extension. Apparently it uses everything after the first dot as extension and then, of course, complains about an unknown graphics extension. This is annoying as I very often have filenames that contain parameter values, e.g. plot_a0.4_b0.6.pdf. Is there a way to teach LaTeX to interpret only the string behind the last dot as extension? You can use package grffile with option multidot. Actually supporting such file names was part of the initial design spec for graphicx. The filetype is defaulted from the extension but for cases like this there is a type key so you can go type=eps or type=bmp or whatever is needed. this includes example.1.eps using xelatex, or latex/dvips etc. While the question is answered for the generic case - I often have a case, where I have files with constant (unchanging), yet unstandard extensions; and where I'd like to use these files as input "as is" to pdflatex in a batch script context (meaning, I wouldn't want to code any parsing logic in respect to filenames, either in the Latex code, or the batch code).
! LaTeX Error: Unknown graphics extension: .csv_.pdf. ... but this requires me to strip the extension from the filename, so I'd have to introduce filename parsing logic somewhere. ... and this seems to work fine, without any changes to the filename argument of \includegraphics. Note that command argument can be left empty (it's for a system conversion otherwise), and read-file is where do we read the size/bounding box information from: since the .csv_.pdf is a .pdf file proper, with * we simply say - read the size from the same file that has matched the declared extension. Not the answer you're looking for? 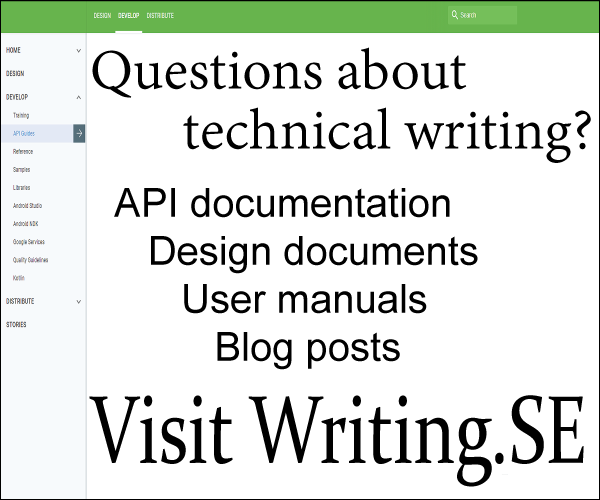 Browse other questions tagged graphics punctuation file-lookup or ask your own question. How do I make pdfLaTeX accept a graphics file with a period in its name? Why filename with two dot such as “a.b.eps” cannot be compiled by xelatex? Why would brackets be necessary to input graphics pdf file? Why does \includegraphics ignore the space in a filename? When to use \dots, \ldots, \cdots, and blanks?